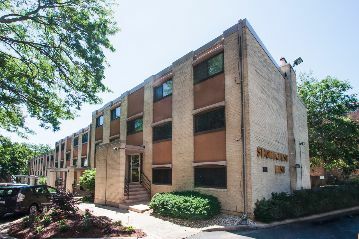 Shorecrest East is a small, vintage Lake Monona condo community located on both Lake Monona and wildly popular Spaight Street. Built in 1964, Shorecrest East sports beautiful unobstructed Capitol views, outdoor parking (carports can be rented), a park-like setting and large patio area for residents. When one of these rare older condos comes on the market, believe us you'll want to move swiftly. Can't find what you're looking for? Explore the inventory at these other fine Lake Monona condo developments. Need more information about Lake Monona lifestyles? Contact a Lake & City Homes lakefront condo expert today.